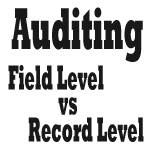 Field level and Record level auditing differ mainly on the following fronts. 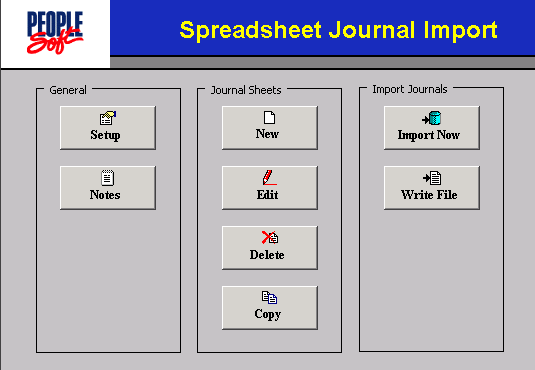 Record level auditing provides the option to chose from the delivered PSAUDIT record or a custom built audit record. But this is not the case with Field level auditing; here PSAUDIT is your only option. Field level auditing is manageable when you are interested in auditing one or two fields. Beyond that the complexity increases drastically. That’s certainly not the case with Record level auditing where you can easily manage entire records. Based on the factors outlines above, it would be wise to choose Record level auditing when the situation demands the auditing of a number of fields or a record as a whole. However, you always have another option in Field level audit when you are chasing just a filed or two.